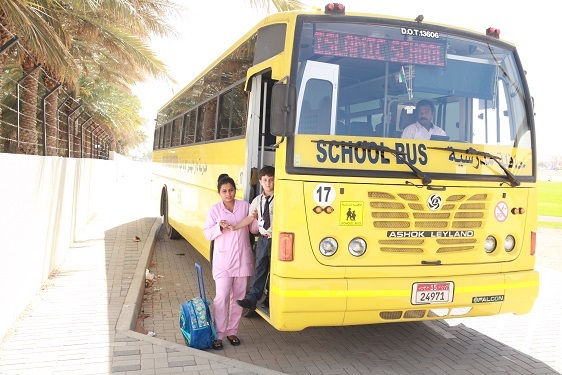 Darul huda Islamic school transport department aims to provide safe and efficient transport service to our students with a professional touch and personal attention. 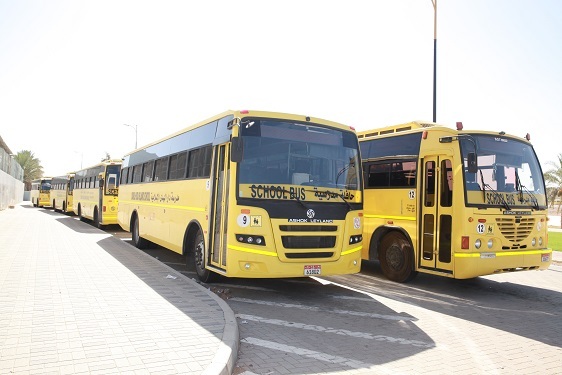 The school operates a fleet of bus, following the rules and regulations and specifications as laid by the Transport Authority. 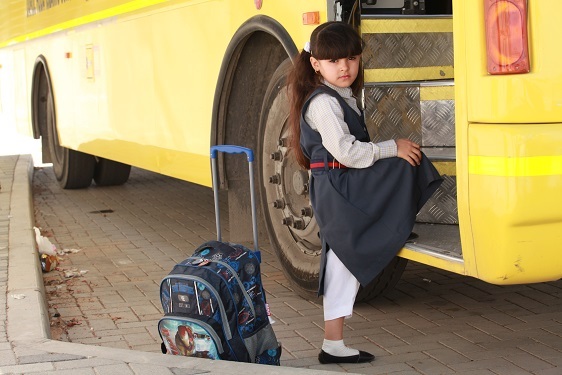 Exceptional safety standards, secure and comfortable transportation is guaranteed by our school. All buses are provided with the system which will enable attendance confirmation, an advanced GPS system and special security camera system . 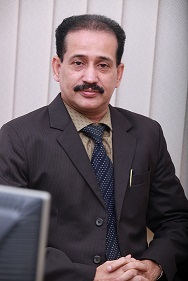 The school has set policies for the transport system and expects the parents and students to familiarize and strictly abide by the rules while using school bus services.